Tanzania is a country based in Eastern Africa bordering the Indian Ocean. It shares its borders with Kenya to the north-west and Uganda to the north-east. 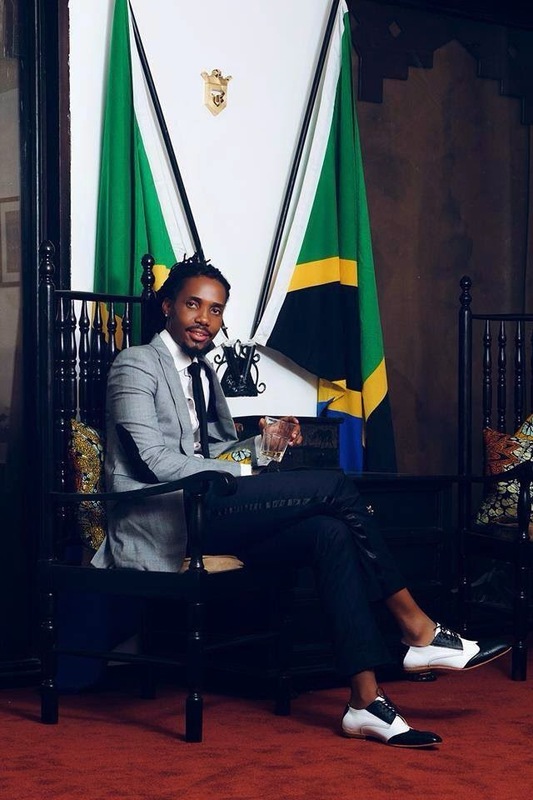 Tanzania breeds the Tom Ford of Africa, Walter Thomas Ngowi, a 32 year old famous stylist and men's clothing designer born on the 1st of October in 1982.This Tanzanian-born genius has definitely put his home country on the fashion map. 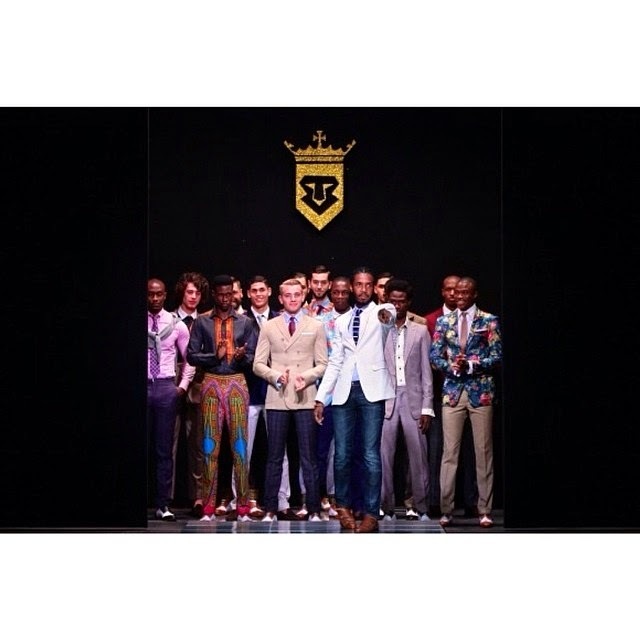 His label has gathered preference by several African and Arab businessmen. 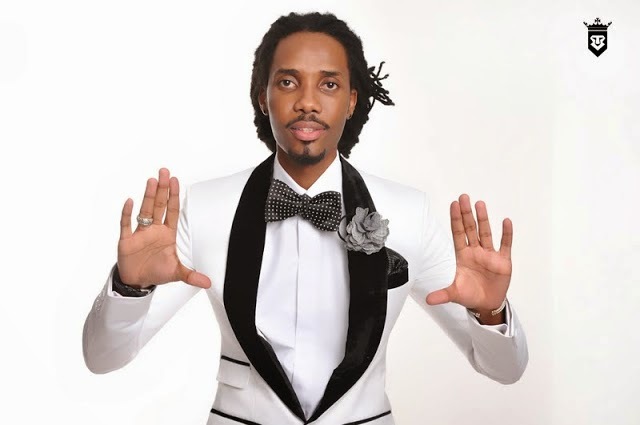 Interestingly, he is a lawyer by profession and in Africa he goes by the name, Sheria Ngowi which means the "law of style." 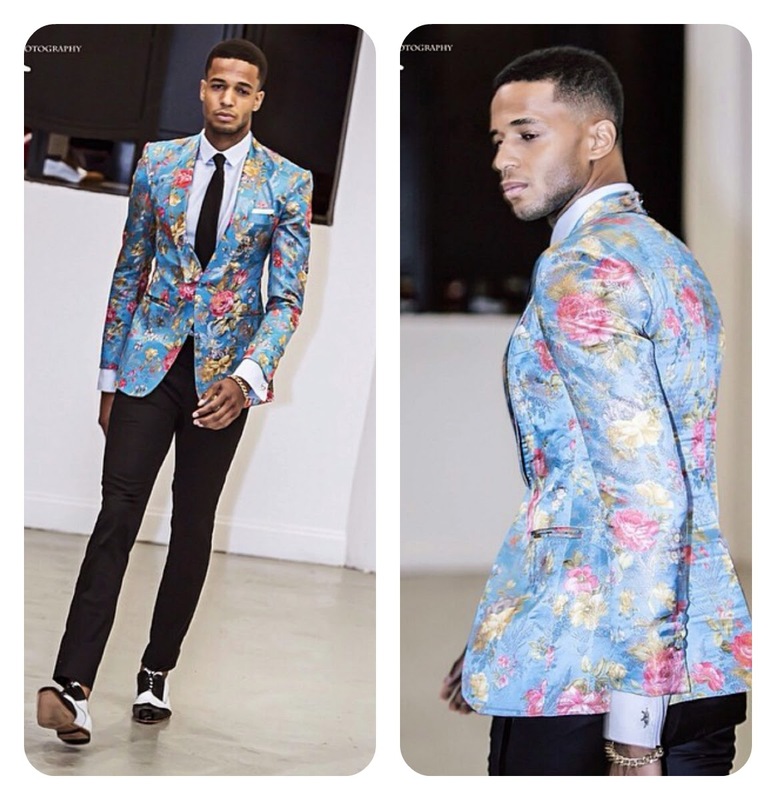 The other half of his life has earned him recognition as one of the brightest stars in the menswear fashion galaxy department. 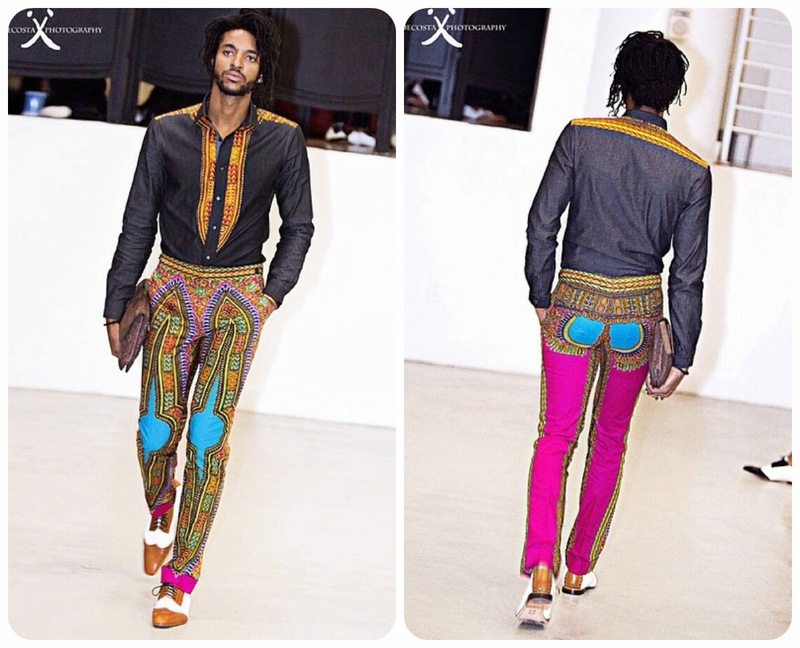 In 2008 he launched his first capsule collection named Sheria Na Mavazi in Mysore, India. 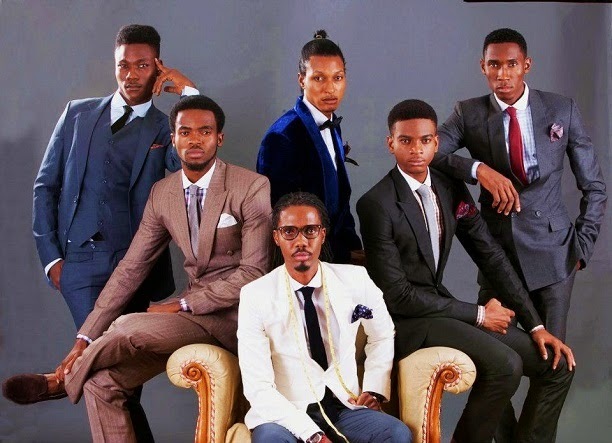 Sheria Na Mavazi which stands for "dressing principles," was his first professional collection under his own brand name Sheria Ngowi Designs. 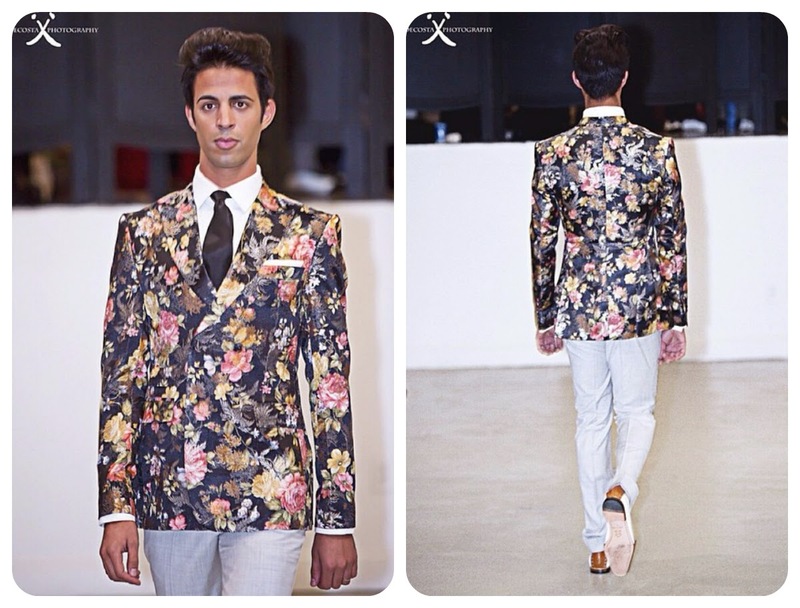 This collection was a dedication to his late father who was the center of his dynamic passion for fashion. After this, Sheria decided to focus on one gender in order to dedicate all his efforts and attention into his line. 2009 was the impeccable year of change. 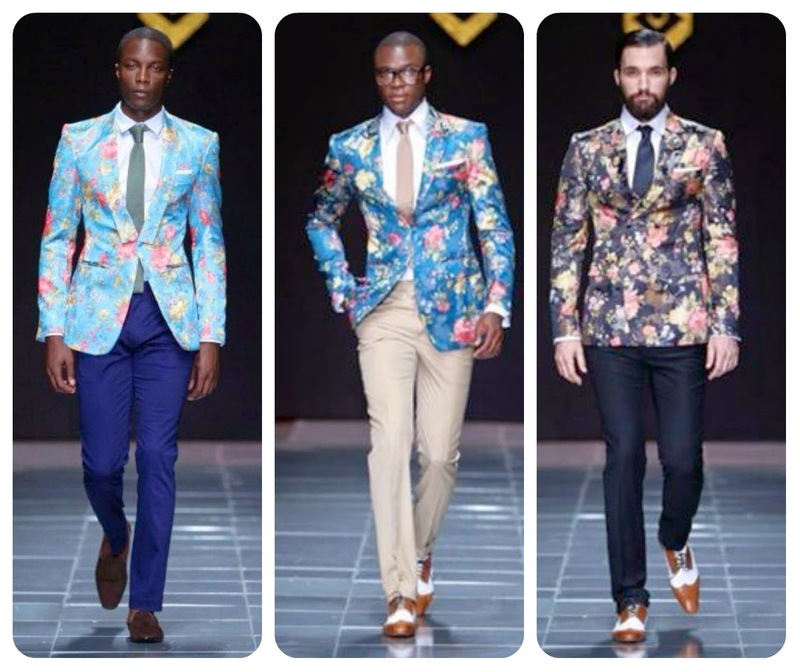 It was the Year of the Gentleman; Sheria's first true men's collection inspired by his passion for men's fashion. 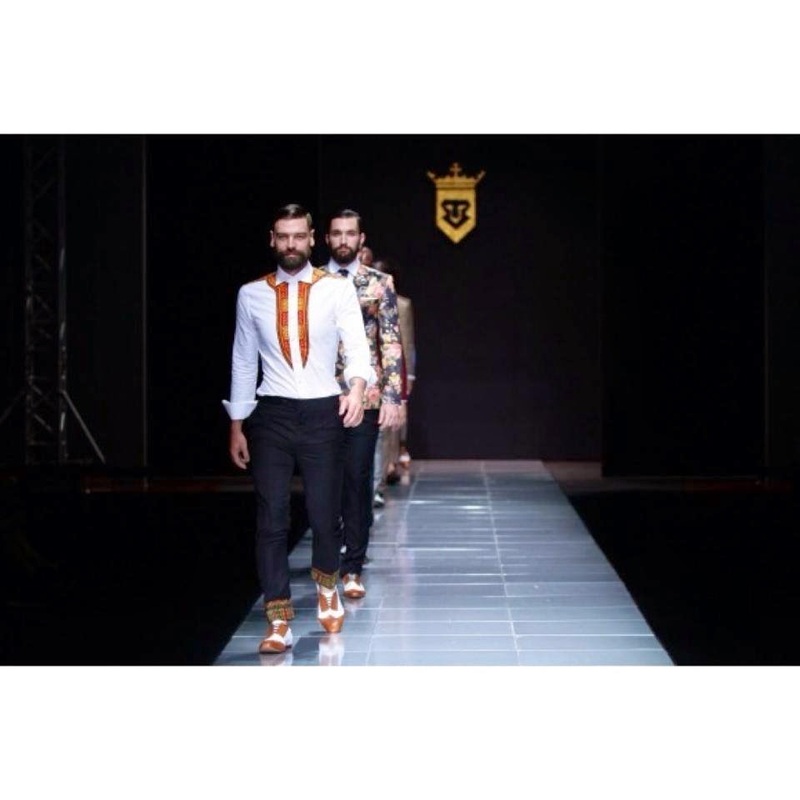 Success came hastily and The Year of the Gentleman SS11 collection earned him Best Men Fashion Designer in 2011 by GQ Italy. 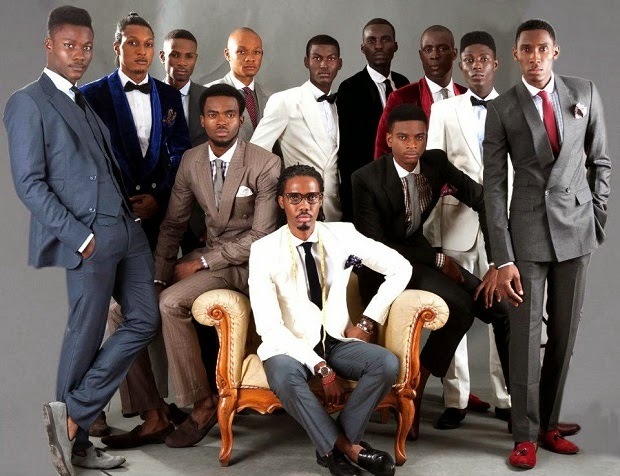 With the grand opening of Ngowi’s flagship store in Dar Es Salaam, Tanzania in 2013 named Sheria Ngowi, this has seen to it that Sheria Ngowi brand set new standards in a very competitive fashion industry. With this new store, customers will be able to book and order their custom made designs and do in-store purchasing as well. This new store connects Sheria to a wide range of customers from Tanzania and all over the world. AfroPino is very proud of Sheria and cant wait to see Sheria Ngowi brand expand across Africa and the world more Sheria Ngowi stores. 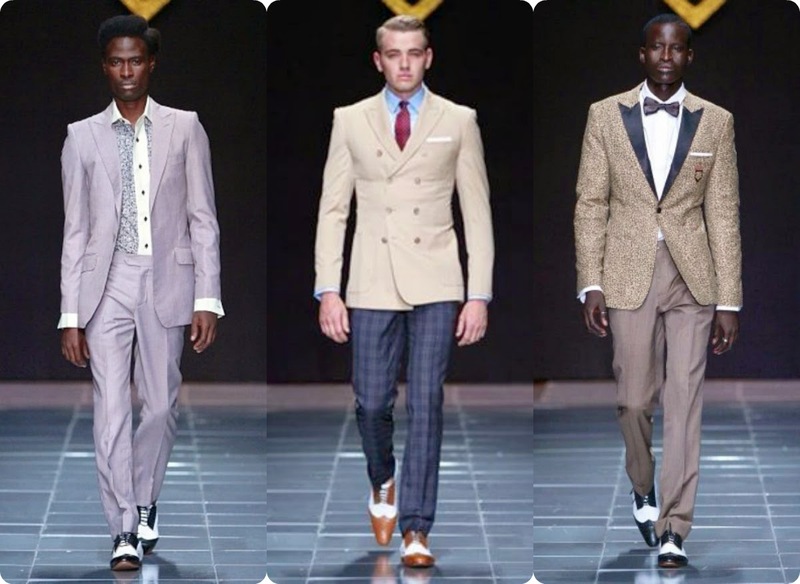 Sheria had the privilege to showcase his SS14 collection at Mercedes-Benz Fashion Week Africa 2013. His showcase won over the entire audience, which ended with a very well-deserved standing ovation. 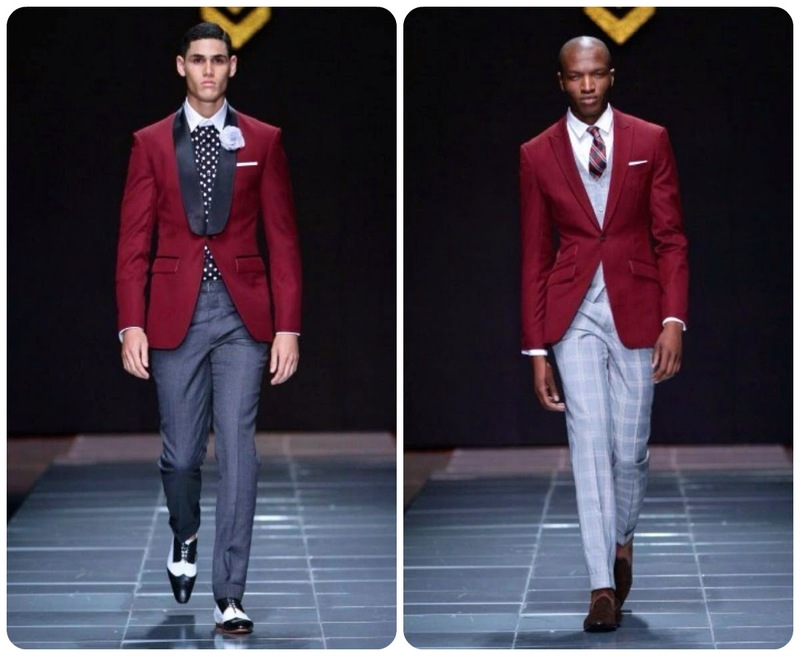 His creations are always classic with the maintenance of the “gentlemen” in all his menswear designs. 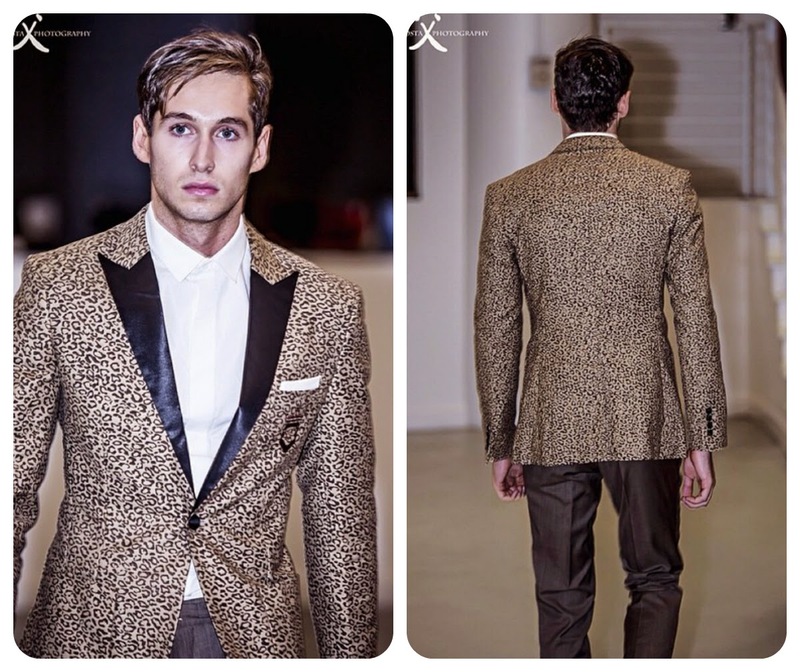 This is signified by his signature fitted yet longer jacket length which is an inspiration from the bygone era of the classy, dashing and debonair men of the 1930's. 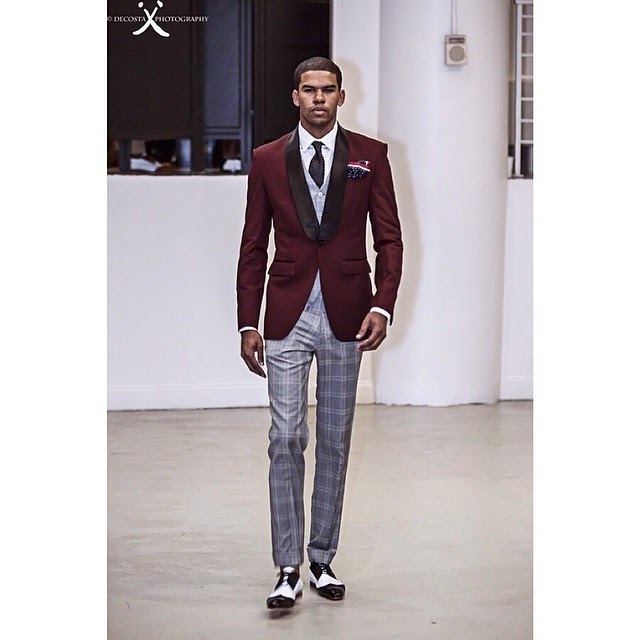 Clearly, a Sheria Ngowi suit is the epitome of ETERNAL STYLE! 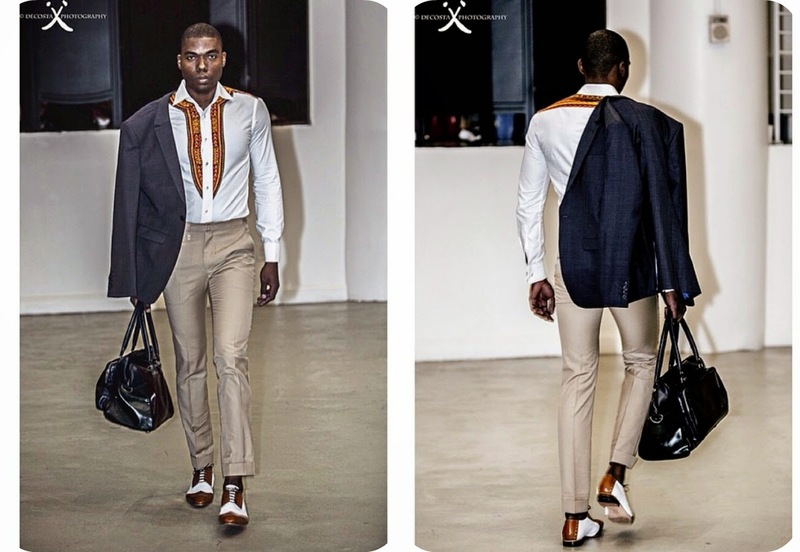 Sheria unveiled his new SS14 Afro West collection in New York during New York Fashion Week. It was hosted by TAB NYC, a yearly showcase of the fresh and finest global fashion brands during New York Fashion Week. 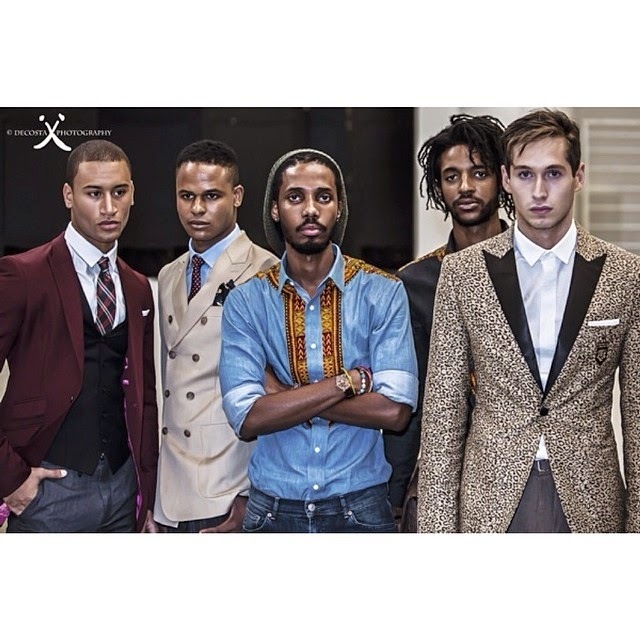 It is a dynamic one day fashion retail collective which showcases independent and established fashion brands. TAB NYC aims at endorsing independent designers with the end goal of extending their clientele to a global audience during New York Fashion Week. We must acknowledge that Sheria Ngowi is definitely going places. 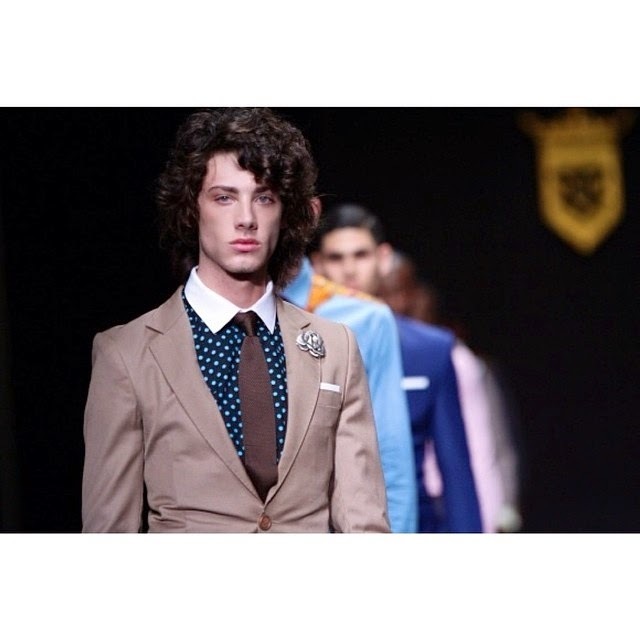 Every piece from his SS 2014 collection was sophisticately tailored. His workmanship, the amount of time and money invested in his craft is astounding. Through Sheria's designs, the masculine charisma that opens doors and pulls out chairs is confidently unveiled. 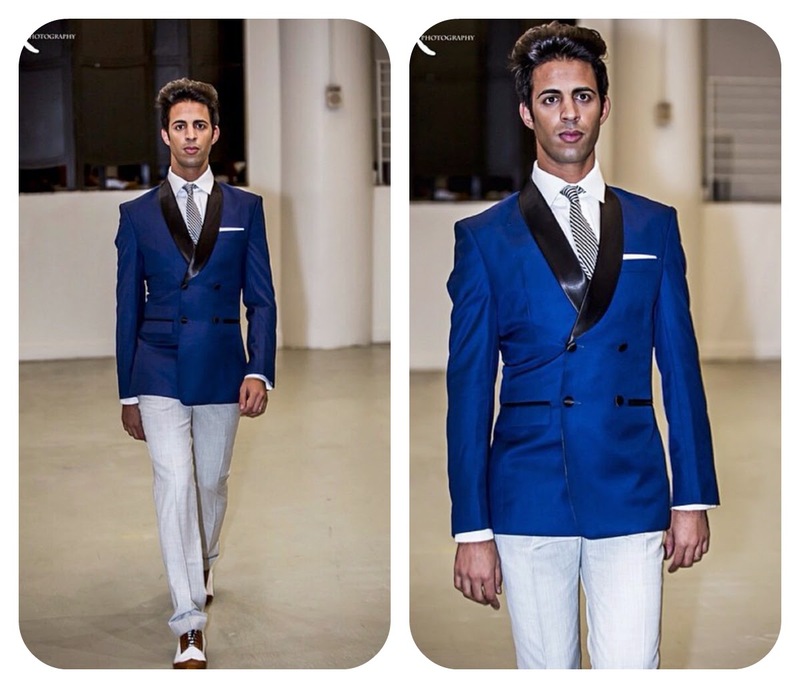 His modern gentleman ensembles are the ingredients that enthuse this allure whilst still maintaining that edgy look in the modern gentleman's world. 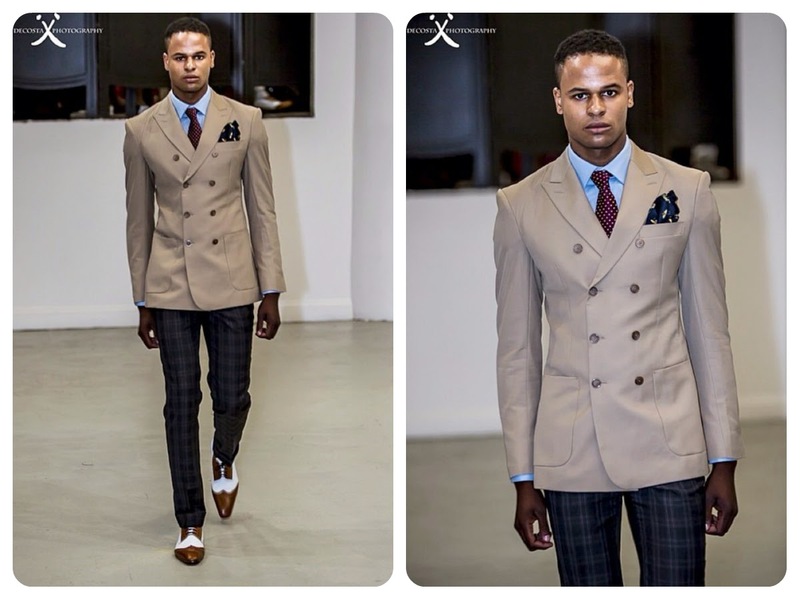 Sheria does all this with the basic aim to inspire and appreciate the modern gentleman and his efforts.When you rock Sheria Ngowi designs, its like an invitation to get a free pass into this world he so charismatically talks about. 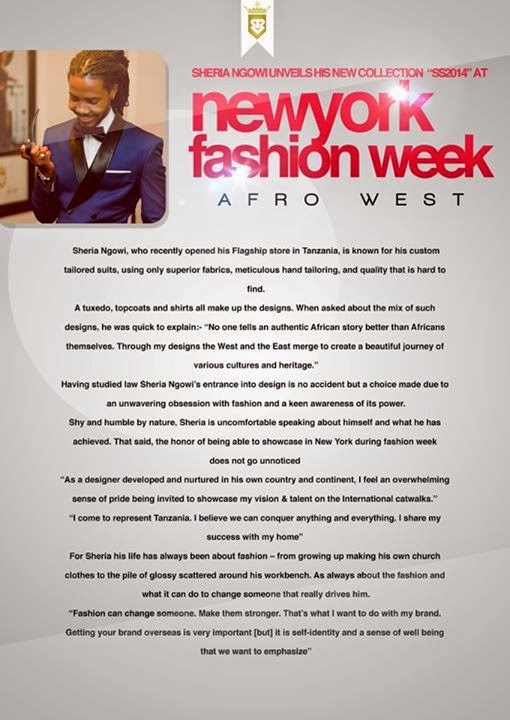 AfroPino is, with so much fervor, looking forward to seeing how Sheria Ngowi brand advances into future collections. 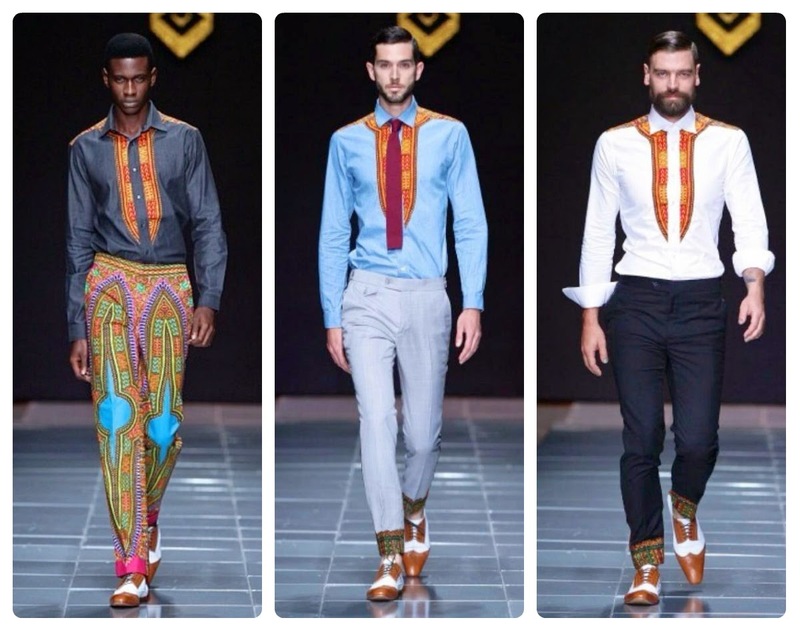 We absolutely love Ngowi’s ‘nerd chic’ aesthetic! 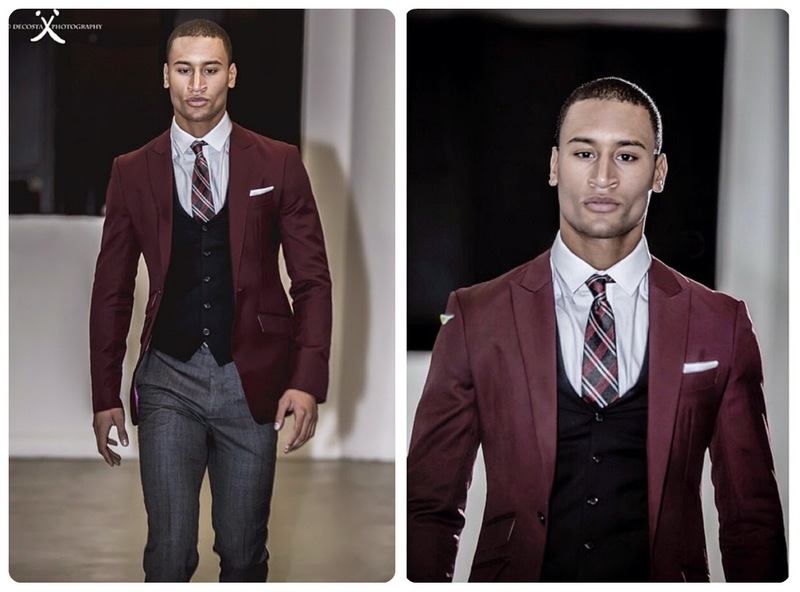 His use of plaid, color and fitting conscious silhouettes is fresh, modern and very exquisite. 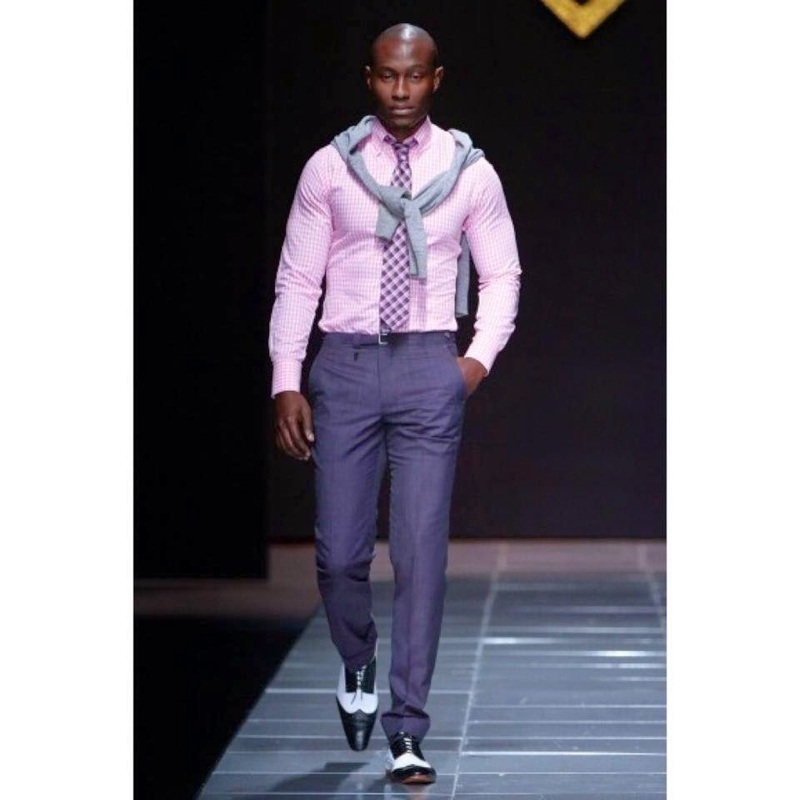 Get your share of Sheri Ngowi from his flag store here. 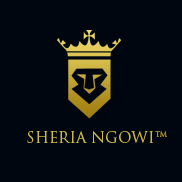 Find out more about Sheria Ngowi brand from his blog. awesome African design. looks wonderful. We have a great collection of African fabrics. Good quality at lowest price. For whole sell price Visit us hope you guys love them.